Mobile is simple and effective. 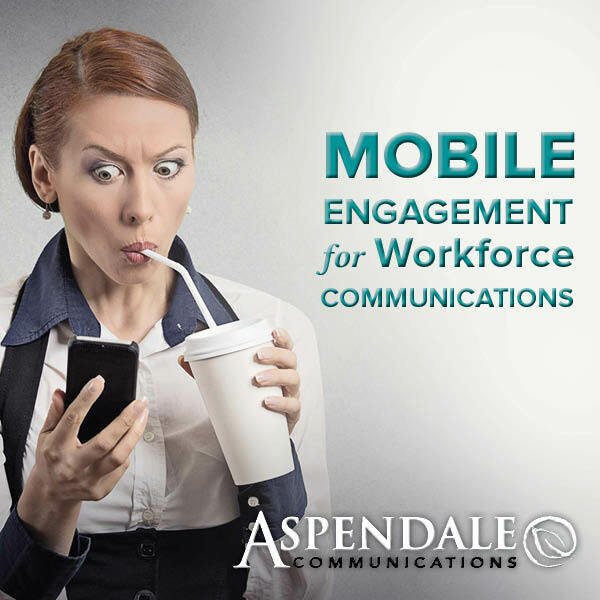 Your employees “opt in” to receive text messages on their cellphone or other device. A dashboard makes it easily to schedule and send group text messages to them. You can include a link to a helpful mobile resources, such as a video or a digital brochure (like the one you’re reading now). It’s less expensive than printing and mailing. It’s instantaneous, and 90% of recipients read it within 3 minutes. It’s easy to link them to your website, video, or other resource. You’ll get detailed analytics, such as how many read your message and clicked on the link.